XC State Meet Changing Format From 7 To 4 Classifications? What are your thoughts? Comment below as well as vote on what would your preference would be in regards to the current format or the proposted new format for the state cross country meet in Louisiana. 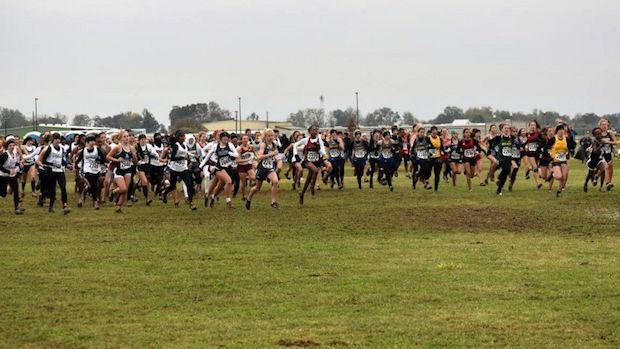 Which LHSAA state cross county format are you in favor of?